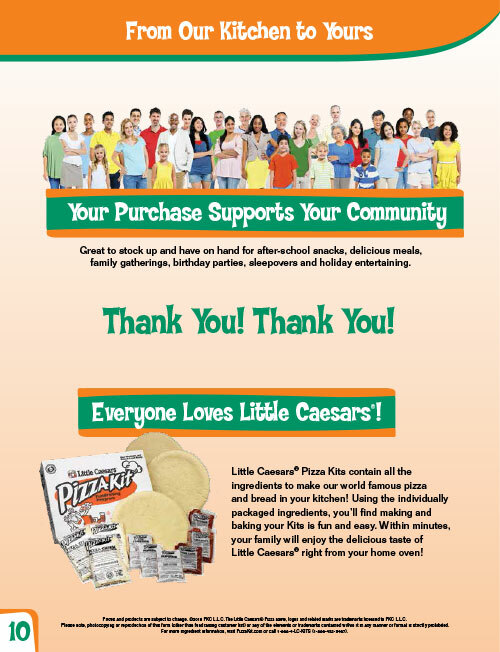 Join the thousands of schools, churches, sports teams and other non-profit groups that raise millions of dollars each year with Little Caesars' Pizza Kits! 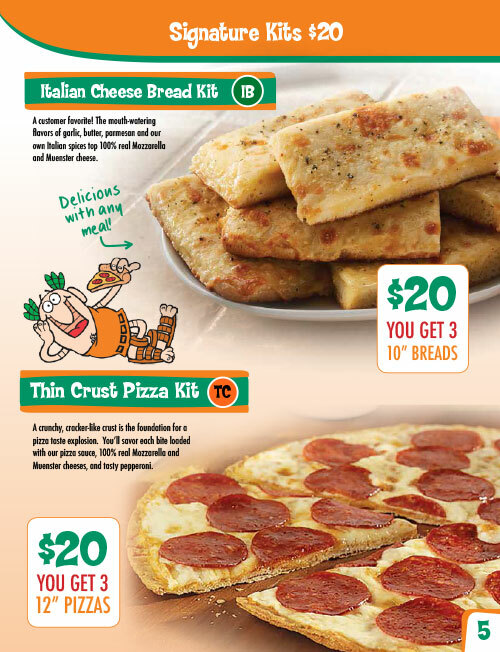 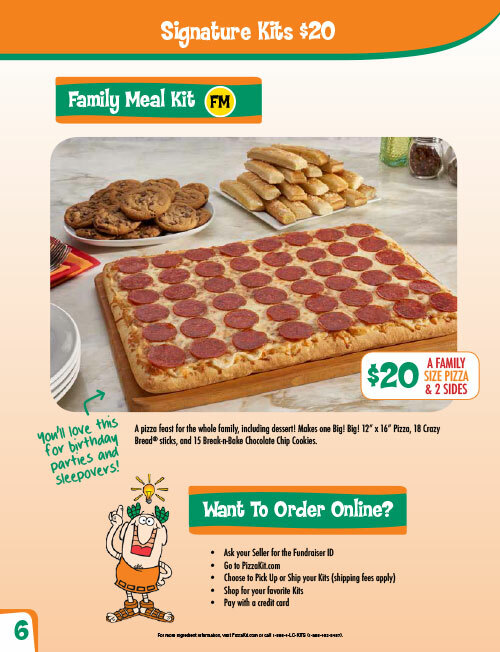 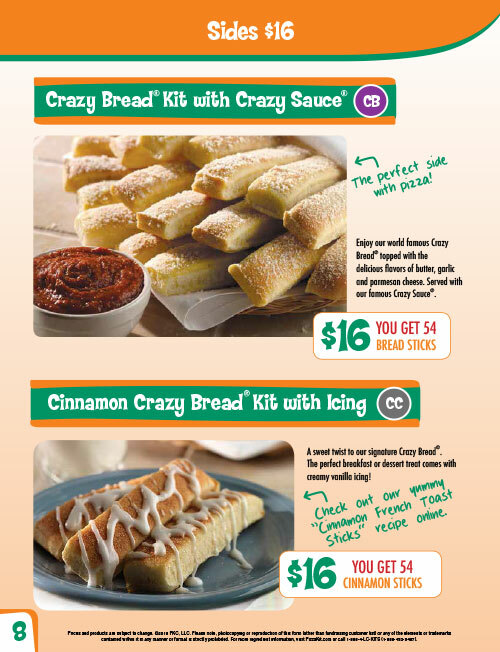 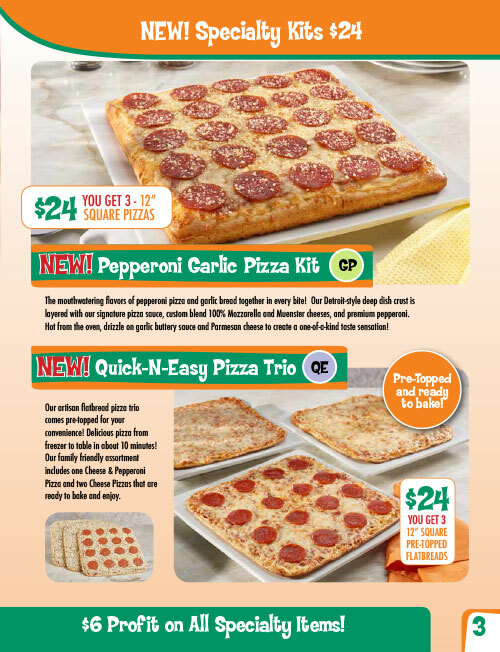 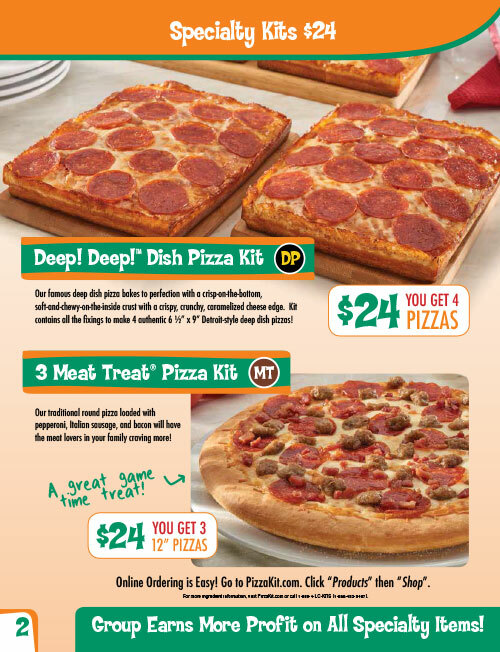 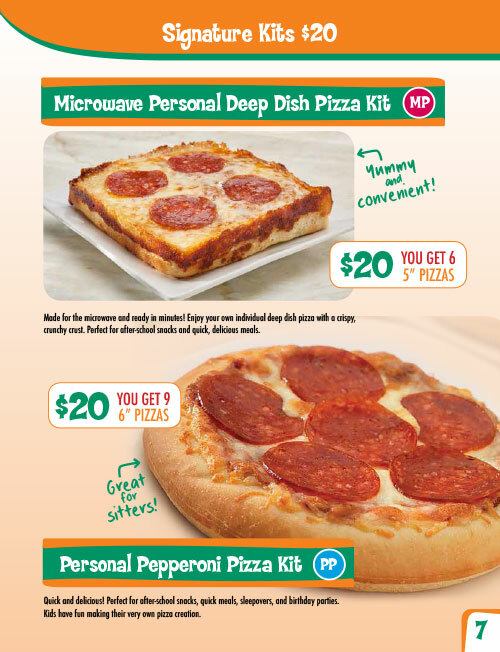 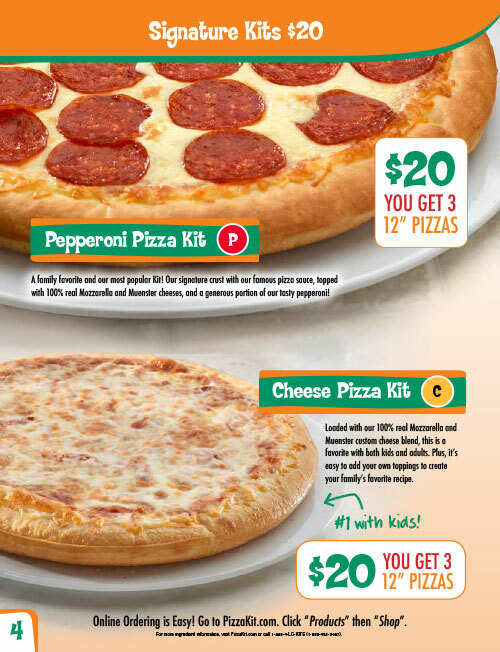 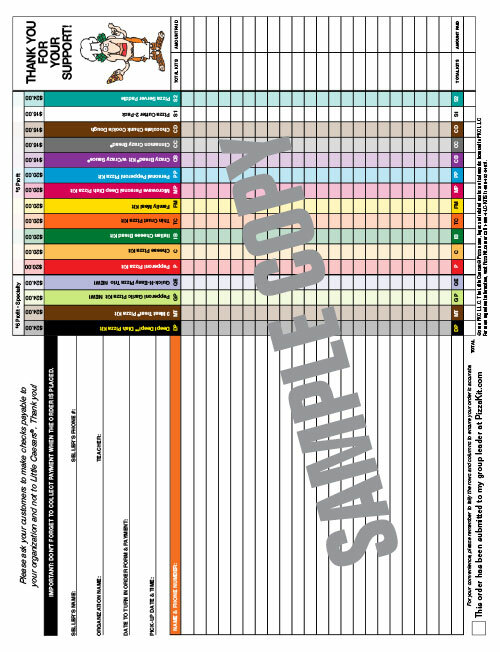 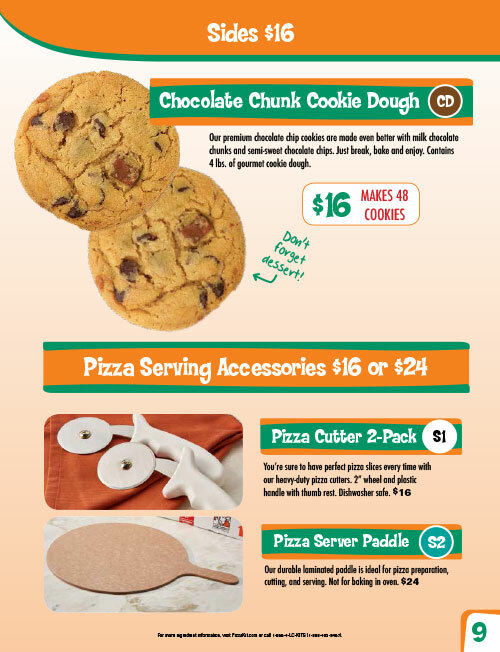 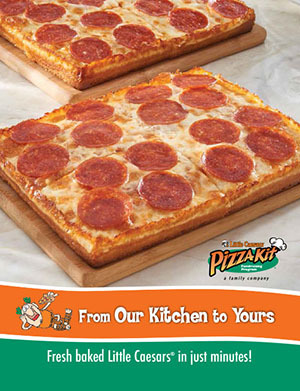 It’s easy to get your Little Caesars' Pizza Kit fundraiser started! 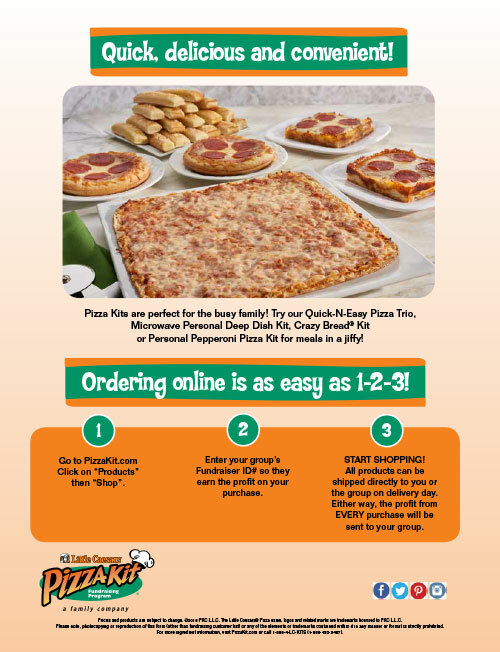 We will guide you through the entire process by working with you to schedule your delivery day and time to help ensure your group/organization will be on the way to earning your maximum potential!